Our organization has a strong network of relocation staff, which keeps us up-to-date about the safety of the goods that are being shifted, communication costs, moving costs and gives us continuous information about the movement of your belongings. 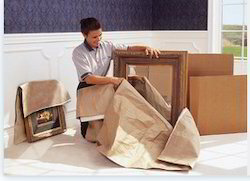 You are here at Bagaria Agarwal Packer and Movers looking for House sifting moving services. We at Bagaria Agarwal Packer and Movers provides quality, hassle free and cost effective car moving services. We provide house sifting services. Office moving is much distinct from moving a residence. A lot of expensive gadgets, products and essential records have to be shifted properly. Only effective and well-known movers will be able to do it. 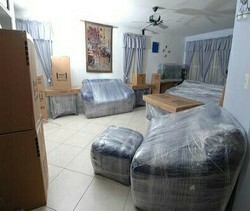 Hence additional proper care is required when you pick your workplace movers. D Mariya Packers And Movers Pvt Ltd.